Prestigious River Acreage - 5 acres with a mountain view and the Highwood River on the West side. This lot is central to High River and Okotoks or just 20 minutes to Calgary. 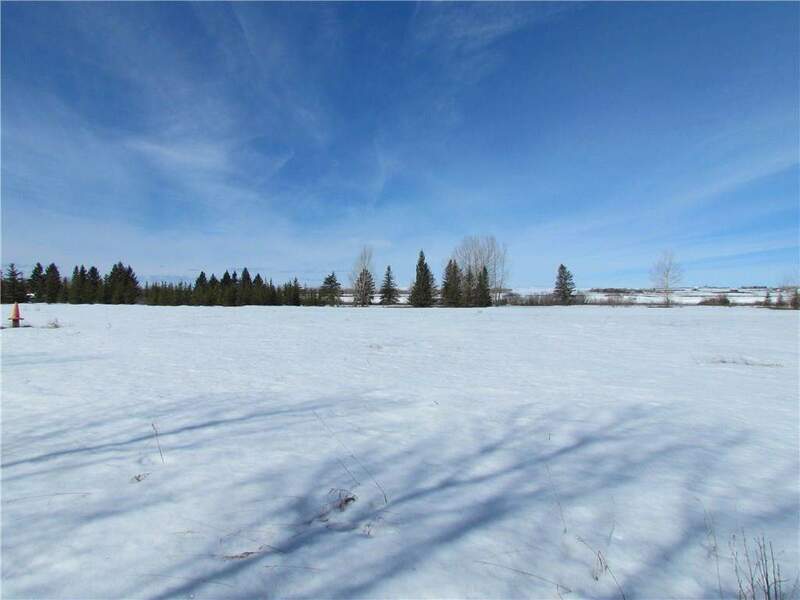 Privacy is another attribute to this acreage as is located on a non through road. Swimming and Fishing right out of your back door. Buy individually or get a group together and start camping immediately. 418155 96 ST E, Rural Foothills County, Alberta, MLS® C4178699 T1S 3Z1 is a Land, 0 bedrooms, 0 bathrooms, approximately 0 Sq. Ft. Listing price 300,000.00. This property was built in 0.